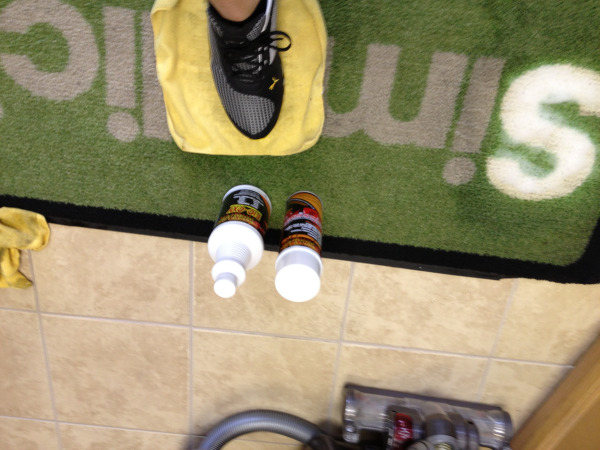 KickAss Carpet Cleaner in A Can! 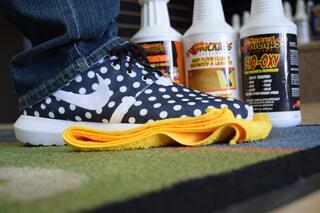 Got Stains? High Traffic Areas? Open A Can of KickAss! 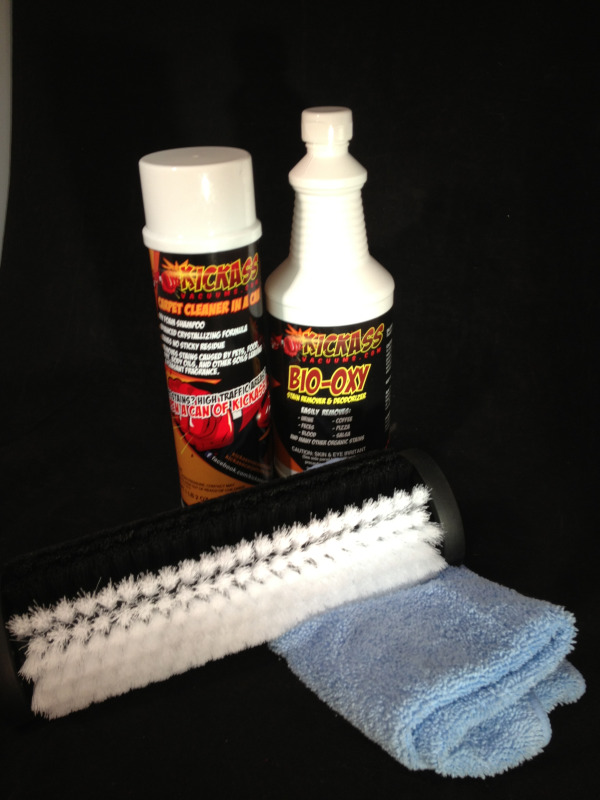 Check out KickAssVacuums.com own Bio-Oxy formula! 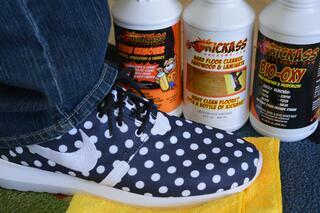 KickAssVacuums.com Bio-Oxy works as a stain remover and deodorizer! 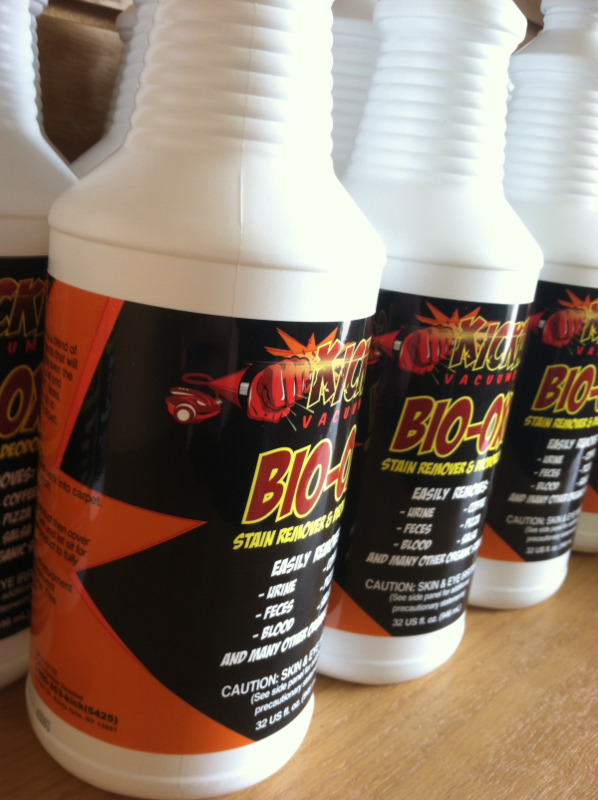 Easily removes urine, feces, blood, coffee, pizza, salsa, and many other organic stains. "THIS STUFF REALLY CLEANS Sh&!T UP!" 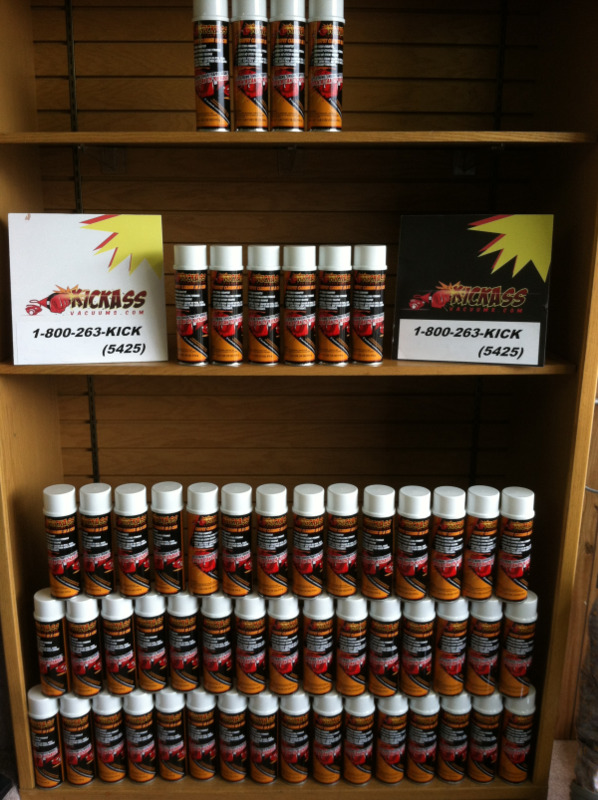 Now available at both Capital Vacuums in Albany and Charlie's Vacuums In Glens Falls! 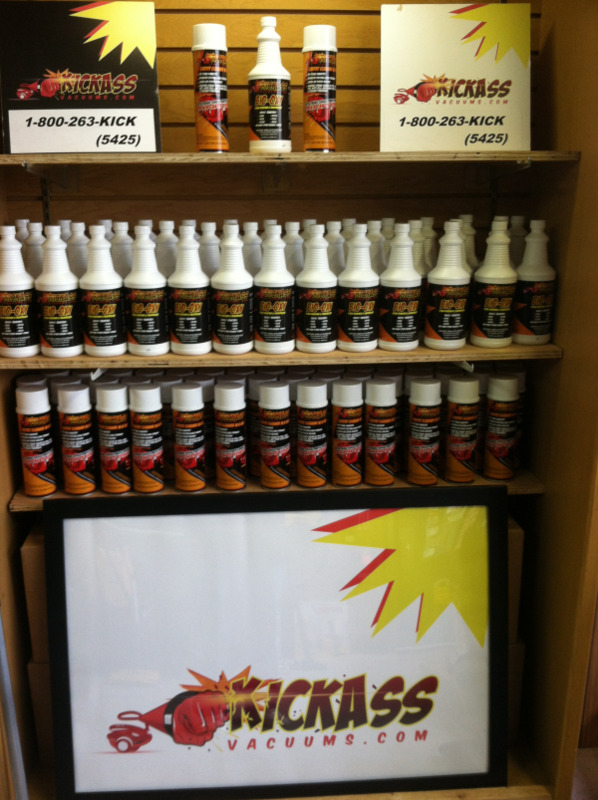 Our new Spray Foam "KickAss Carpet Cleaner In A Can" is here! 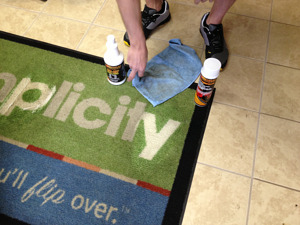 We use this stuff all the time to maintain the carpet in our showrooms. 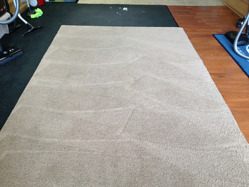 We intentionally installed regular residential inexpensive carpet in our stores about 4 or 5 years ago just so we could show customers how to properly maintain their carpets. 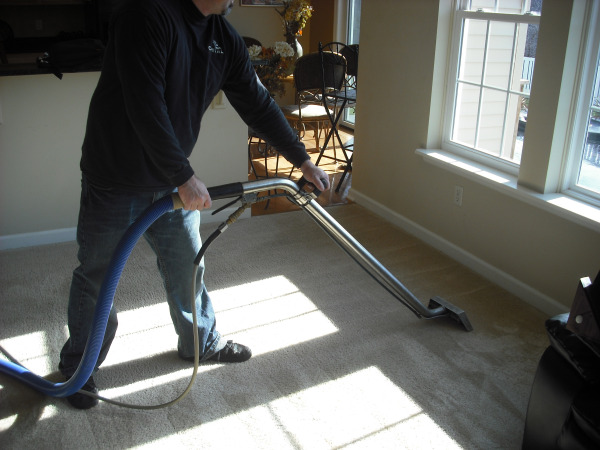 For the last five years we have been using encapsulating dry foam carpet cleaner to keep the nap lifted, remove soil, keep them smelling fresh and looking great. In my opinion (In this business for 30 Years and own Two vacuum Cleaner stores and a Professional Carpet Cleaning Company with Thousands of satisfied customers) It is, without a doubt, the most cost effective, best way to keep the carpet clean and looking great! It takes about 10 Minutes and less than $10 to get an entire room of carpet looking great and smelling fresh! Swing by Capital Vacuums in Albany or Charlie's Vacuums in Glens Falls to check out the new Kickass carpet cleaner in a can! OPEN UP A CAN OF KICKASS TODAY! It's time to think about getting your home cleaned (your HOME - not just a house). 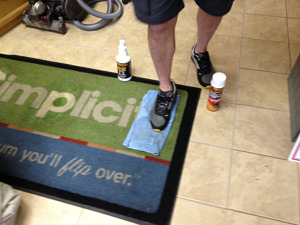 You need the Carpets Cleaned, The upholstery Cleaned, The tile and grout cleaned. There are a lot of cleaning companies available. How do you choose the right one? Are you just looking for the best price? Or do you want the best quality job at a fair price? In other words, the best value. This is, after all, your home. It's important to you. 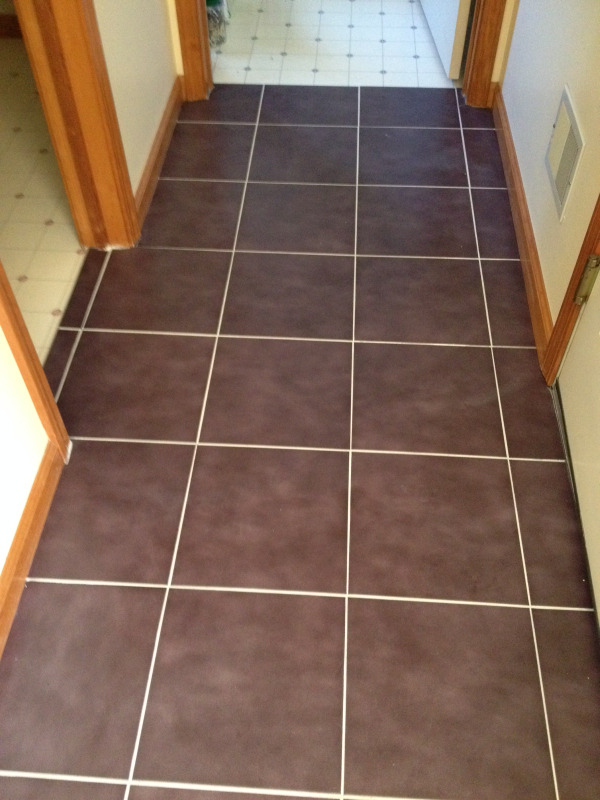 It's not just the cleaning of the tile and grout and carpets. It's the whole experience that matters. Look for a company that cares. Try to find a company that can provide testimonials. at how much nicer it looks every time I walk in, and how easy it is to keep beautiful. Your team was great; professional, courteous and fast.